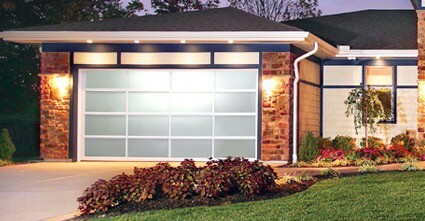 The modern garage doors are crafted with an aluminum and glass combination that gives the garage door a modern look. Modern doors offer a sleek, often futuristic look that is sure to get noticed. They are available in so many options that you will have no problem whatsoever matching the current decor of your home, with aluminum finishes that match any color scheme. No matter what style your home is, or what colors you are trying to match, there is a modern design that will perfectly complement it. 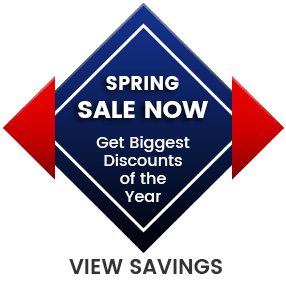 There are also various window options that allow you to choose how you want your garage door displayed, from windows that give you a partial or complete view of the garage from the outside to windows that are specifically created to ensure privacy. 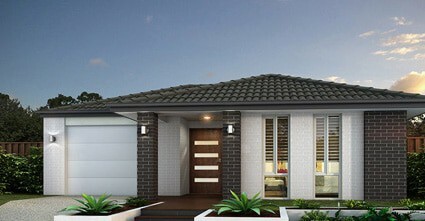 If you want a unique, modern look that makes use of modern materials and designs, modern styles are the perfect choice. 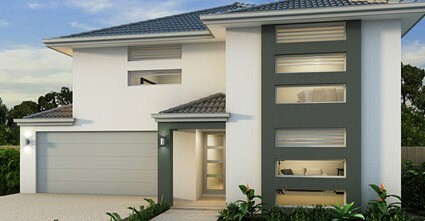 Design your own garage door, with our online tools. Does My New Overhead Door Require Maintenance?